The Board governs the affairs of Connacht Rugby. The Board is the ultimate decision-maker covering the governance matters delegated to it by the Council. This includes the affairs of both the community and professional game and all other operations. Its primary governance role is to set and oversee the achievement of Connacht Rugby’s strategic objectives within a framework of its ethical culture. The Board will conform to the governance standards set by the GNC on behalf of Council and the IRFU. Liam is the Chairperson of the Board of Connacht Rugby. Prior to his current appointment he spent six years on the Professional Games Board of Connacht Rugby, three of which were as Chairman. He has been a member of Buccaneers Rugby Club for many years and has previously held the roles of Club Captain, Club President and Treasurer. 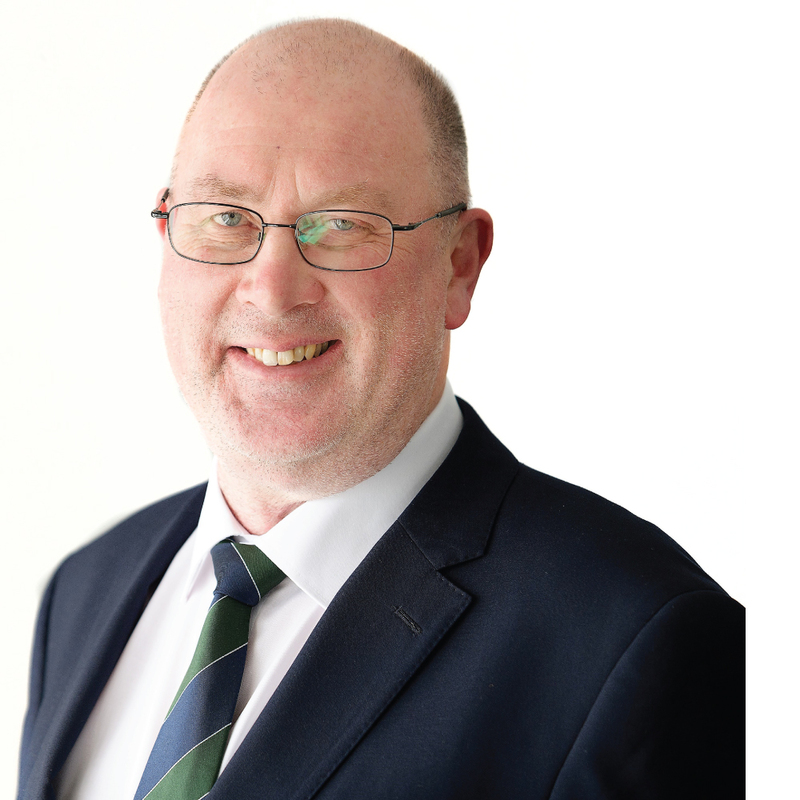 Liam is a long-standing Fellow of the Institute of Chartered Accountants and spent his career working in financial and accountancy services. He previously held the role of Chairperson at RBK Chartered Accountants where he spent much of his professional career as Partner and Managing Partner. 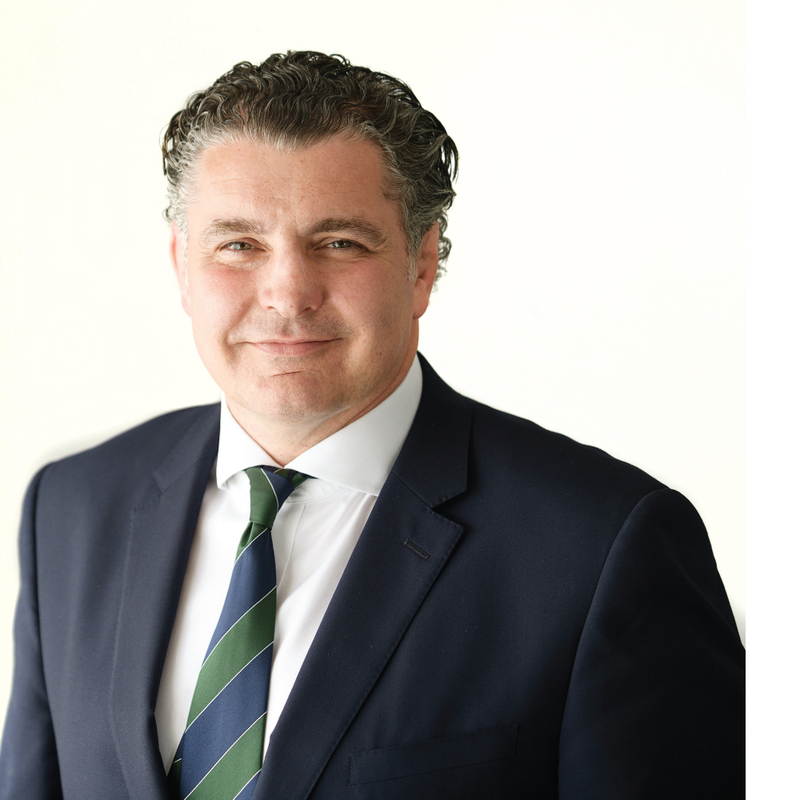 He has extensive experience of operating at board level in a number of private companies and public-sector institutions, most notably as Vice Chair of the Governing Board of AIT, a member of the Audit Committee of the IDA and a member of various Committees at Chartered Accountants Ireland. He is actively involved in his local community and has completed a range of voluntary work with sporting and other community groups. 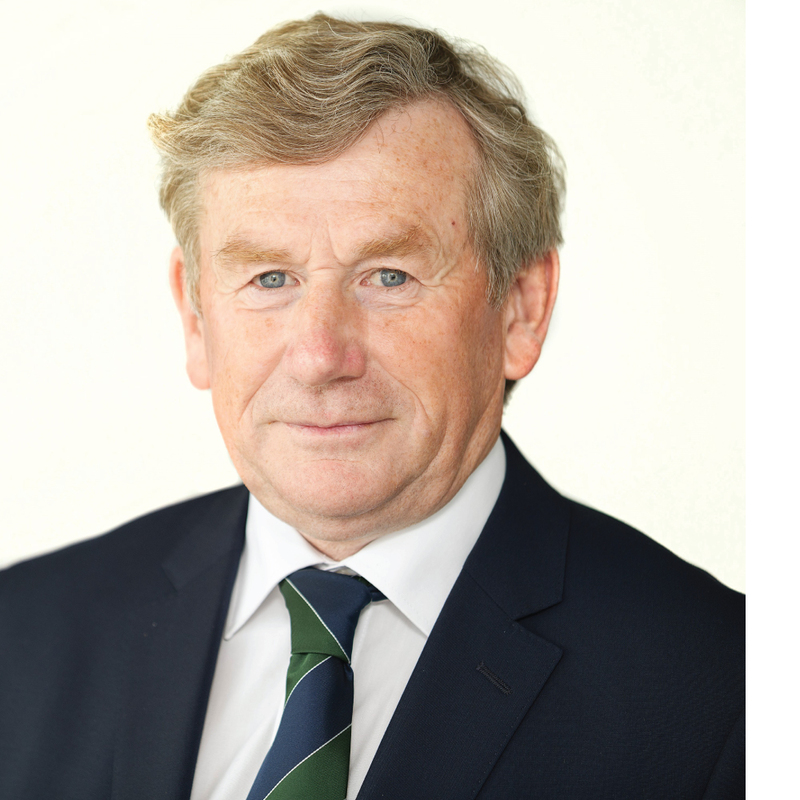 Gerry is a member of the Board of Connacht Rugby and also serves as Chairperson of the Finance, Audit and Risk Committee. He is a former Honorary Treasurer of Connacht Rugby and also chaired the clubs Governance Review Group. He has been a member of Galway Corinthians Rugby Club since 1972 where he has held a range of appointments including Treasurer, House Chairman, Grounds Chairman and Underage Chairman. Gerry is a qualified accountant by profession and is a Fellow of the Association of Chartered Certified Accountants. Prior to his retirement in 2017 he worked as a Head of Department in the College of Tourism and Arts in GMIT. Barry is a member of the Board of Connacht Rugby and is Chairperson of the Professional Rugby Committee. Prior to his appointment he was a member of the Rugby Advisory Board for a three-year period. During his rugby playing career Barry played for a number of clubs including Galwegians, Blackrock, St Marys, South African side Hamiltons and UCC while studying in the college. He also played senior rugby for Connacht from 1990 to 2000. He held a professional contract from 1997 to 2000. He is a qualified solicitor and managing partner in W.B. 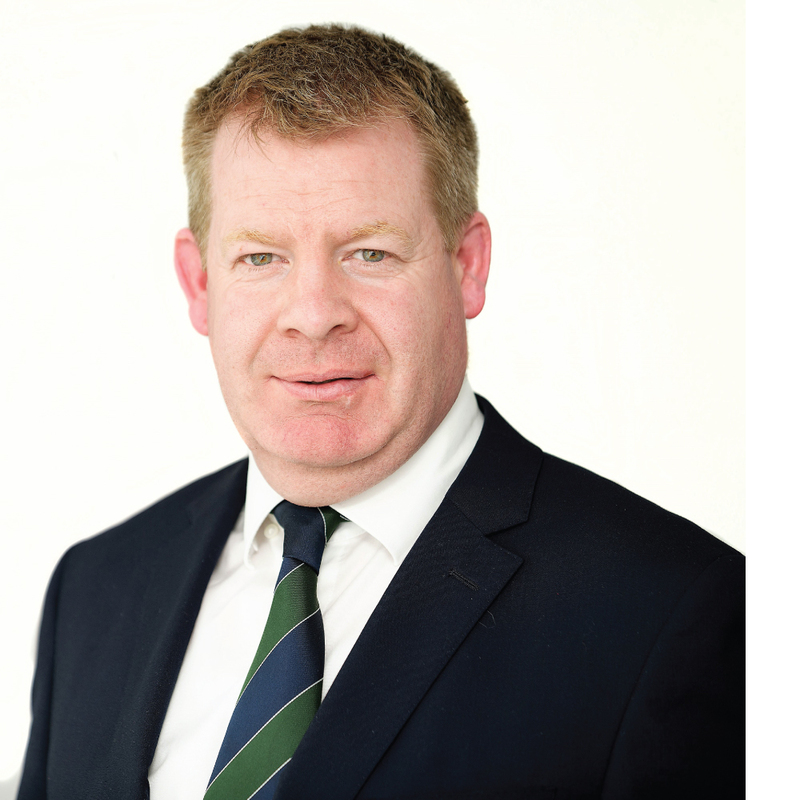 Gavin & Co.
Michael is a member of the Board of Connacht Rugby and is Chairperson of the Operations Committee. He is also Chairperson of the Stadium Committee and the Strategic Facilities Group. Throughout his professional career he has held a range of senior management positions at Chairman, CEO and Board level. He is currently Chief Operations Officer of the Insight Centre for Data Analytics, the national centre for data analytics research, a position he has held since 2013. He was previously CEO of the Digital Enterprise Research Institute (DERI) at NUI Galway. He has been involved with his club OLBC and Connacht Rugby at various levels on a voluntary basis. Robert is a member of the Board of Connacht Rugby and is the Chairperson of the Club & Community Rugby Committee. 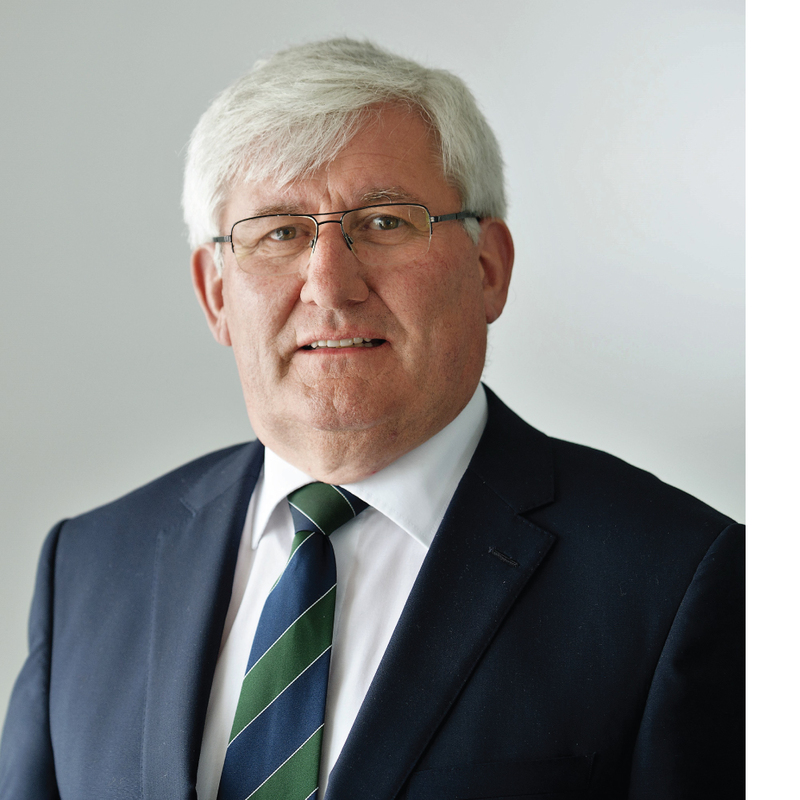 He has held a number of appointments with Connacht Rugby in the past including Honorary Secretary of the Connacht Branch and Chairperson of the Rugby Committee. He is a Senior Account Manager for Coca Cola Hellenic Ireland, where he has worked since 1998. He has been an active member of Gort RFC and held a range of positions on and off the field including Club Chairman, Club Captain, Forwards Coach and 1st Team Manager. He also played with Buccaneers RFC and won an AIL Division 3 title and a Connacht Junior Cup with the club in 1997. He managed the Gort RFC Junior Team that won the Connacht Junior Cup in 2014.